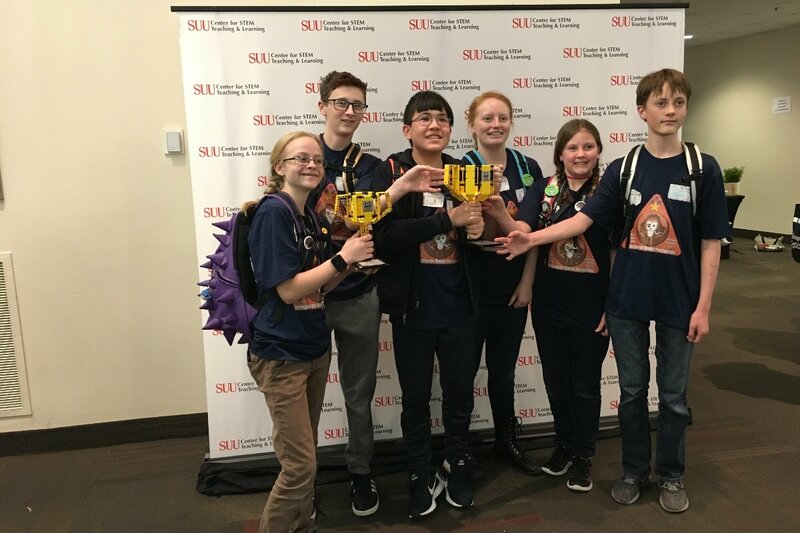 The Intergalactic Bionic Porcupines are very excited to represent the state of Utah at the First Lego League World Festival in April 2019! The team is the 2019 Southern Utah State FLL Champion which earned them the Utah ticket to the event. The team is fundraising under TeamSteele Inc.: TeamSteele Inc. dba is a charity devoted to helping young persons compete in international competitions, and for doing good for people in need.